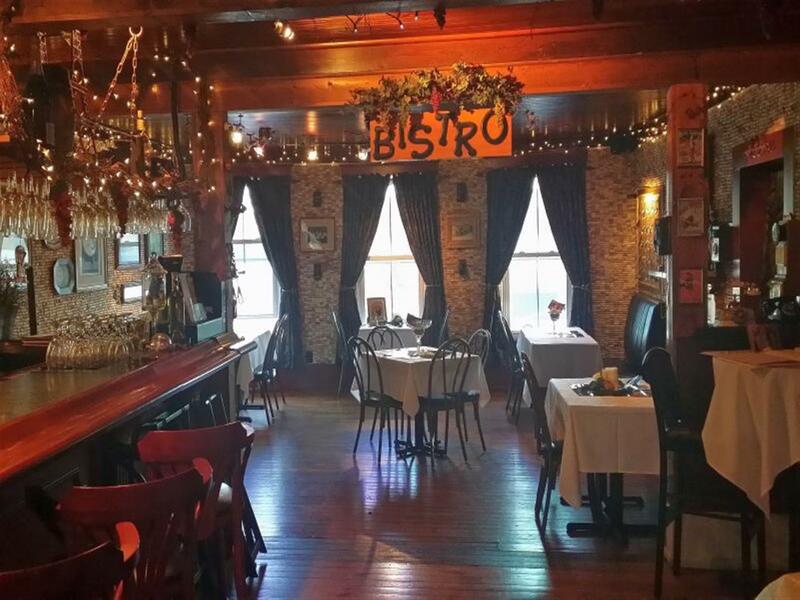 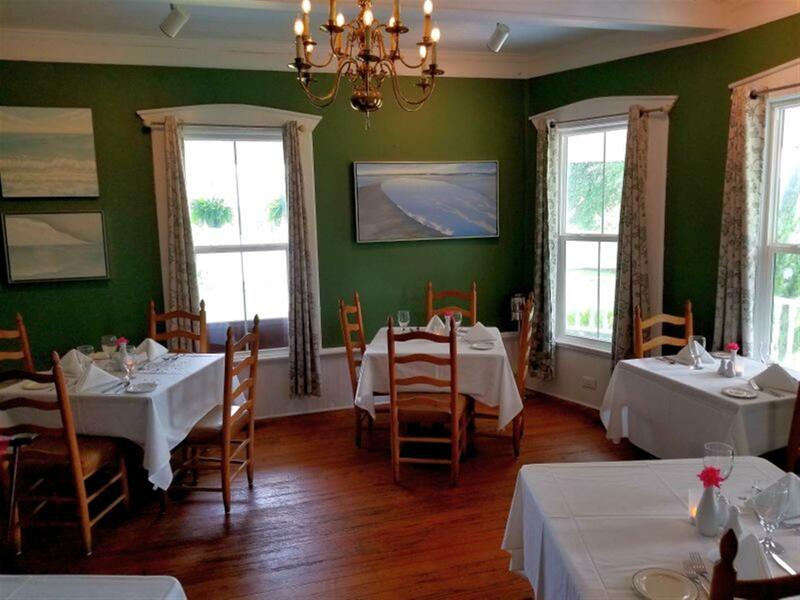 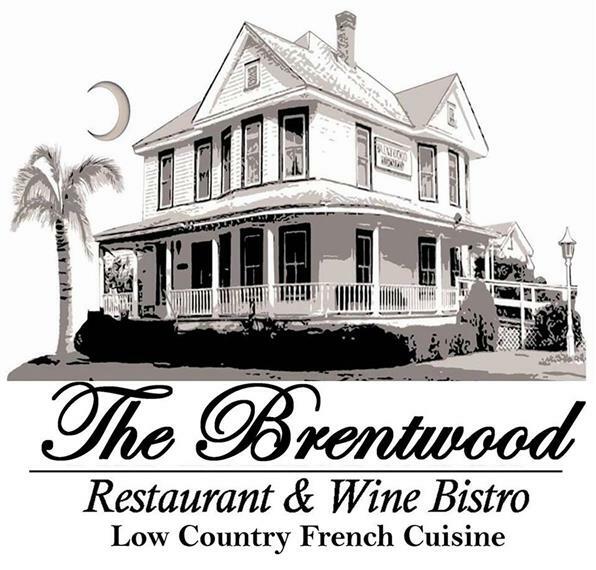 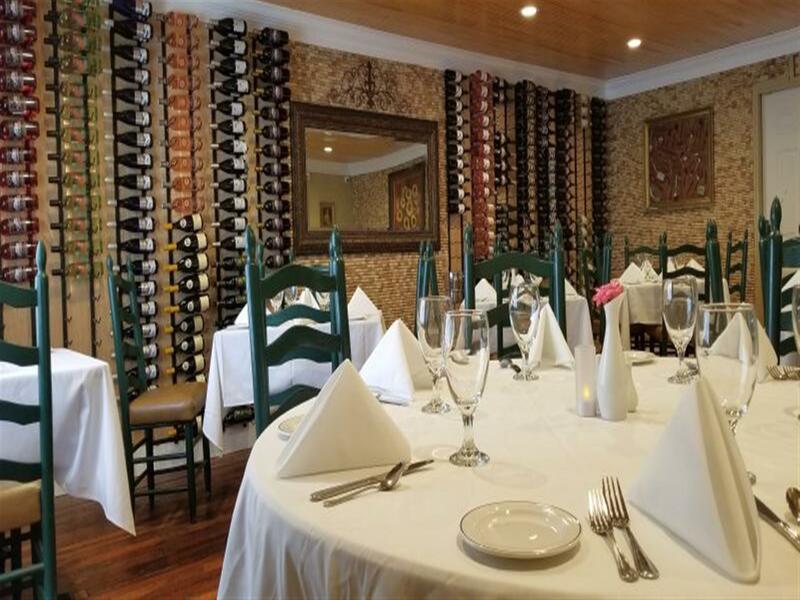 The Brentwood Restaurant & Wine Bistro is the perfect setting for all your catering needs. 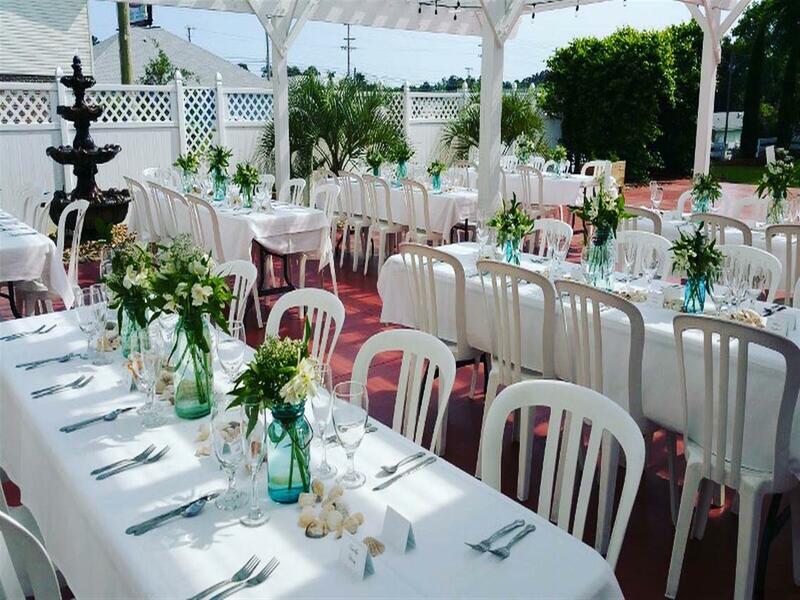 We will sit down with you to discuss your special event ( Birthday, Anniversary, Family Reunion, Baby Shower, Company Dinner, Christmas Party, Outdoor BBQ, Association Meeting, Cocktail Party…) and offer a large selection of menus within your budget. 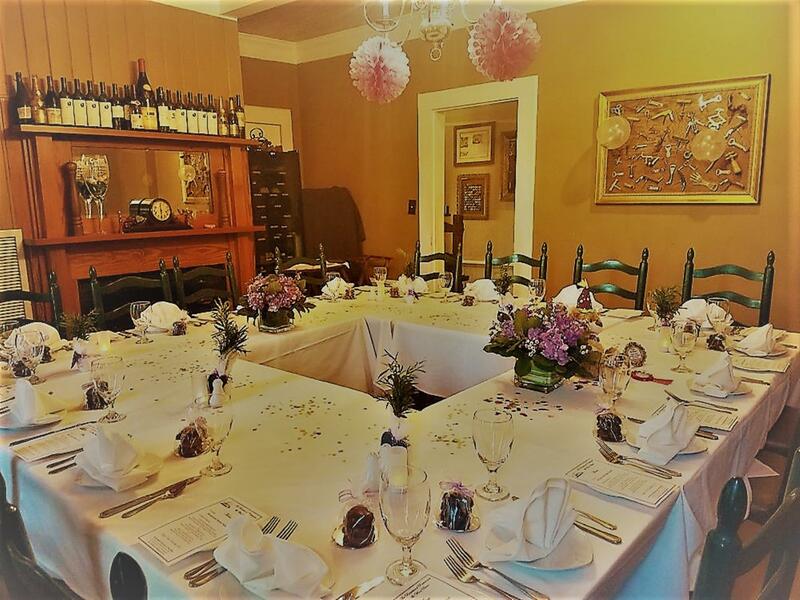 We can cater formal and casual banquets, indoor or outdoor, sit down or buffet style for 15 to 250 guests at a great price. 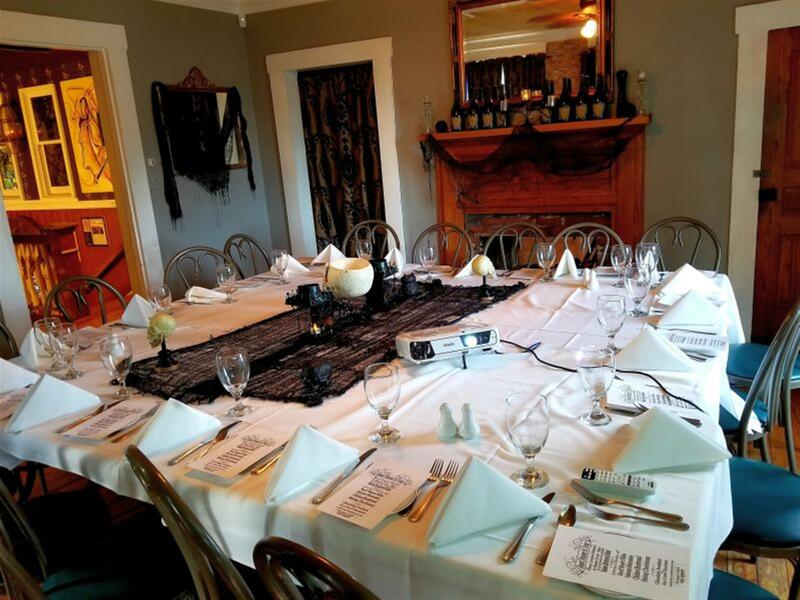 Feel free to contact Eric for all your banquet and private dining needs.